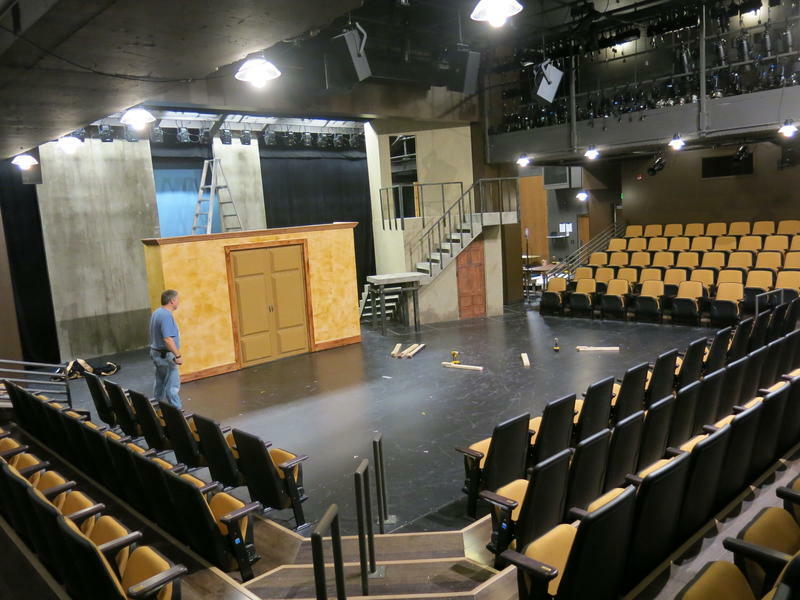 A 400 year old play will help open a new state-of-the-art theater complex this weekend at Augustana College. "Othello" by William Shakespeare is the first play to be produced in the new Brunner Theatre Center. The chair of the Theatre Arts Department, Jeff Coussens, says the new main stage theater is a huge improvement over the previous one.